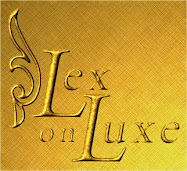 Black Swan, though not nominated for an Oscar this year, was honored an award of Excellence in Contemporary Film. The nominees for Best Costume at the Academy Awards this year will be Alice in Wonderland [Coleen Atwood], I Am Love [Antonella Cannarozzi], The King's Speach [Jenny Beavan], The Tempest [Sandy Powell], and True Grit [Mary Zophres]. Personally, I am a huge Colleen Atwood fan. She has costumed movies such as Chicago, Lemony Snicket's A Series of Unfortunate Events, and Memoirs of a Geisha just to name some of my favorites. 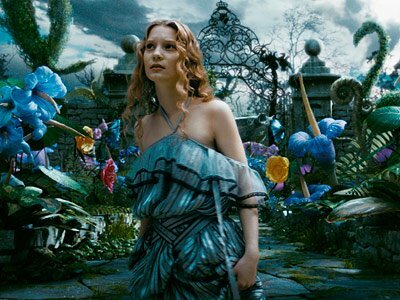 Regardless that it is always the same designers being nominated for Best Costume at the Academy Awards, I believe that Alice in Wonderland has the most outstanding costumes for color, character, and charisma. This film has also had an impact on fashion as well if you recall the Spring 2010 collection from Versace, Donatella markedly pointed out that Alice in Wonderland was her inspiration.